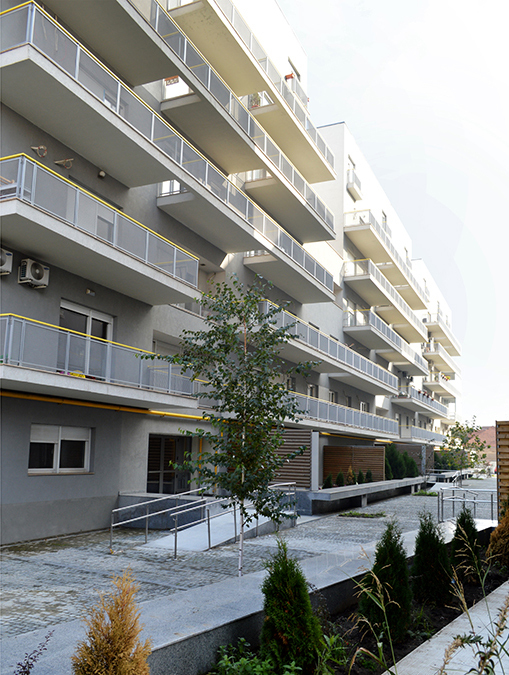 Serena consists of two buildings with 215 studios and apartments with one, two and three bedrooms. 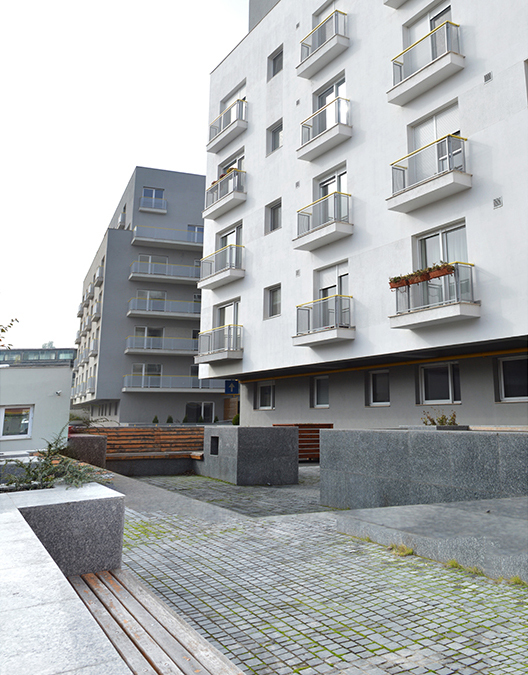 Each apartment has a spacious terrace. Spaces are properly oriented with a clear functional separation between the day area - more open to the outside - and the night area – private and more protected.